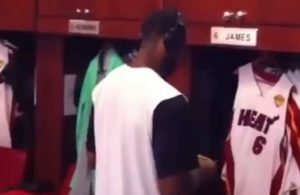 For shooting guard Dion Waiters and his Miami Heat teammates, their NBA offseason began a bit earlier than they had anticipated. Typically, players spend their offseason by spending time with friends and family, taking vacations across the country, and hitting the gym to stay in good shape in preparation for the next season. 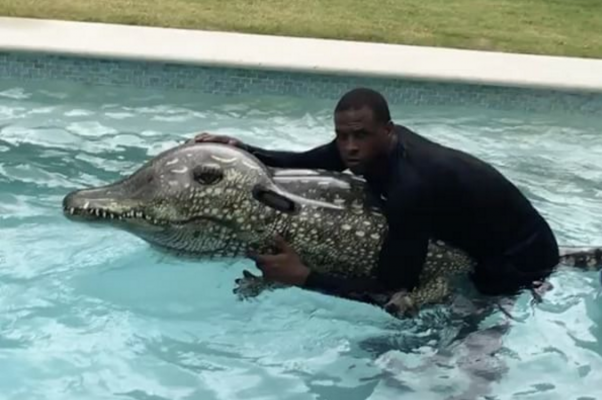 Waiters, on the other hand, revealed earlier this week what he’s been up to this offseason in a hilarious Instagram post: He’s apparently staying in shape by wrestling an inflatable alligator in his swimming pool. 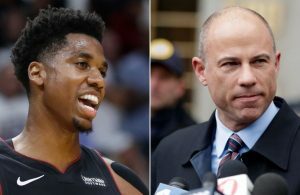 After he played a massive role in the Heat’s historic turnaround season, Waiters was forced to sit out Miami’s final 13 regular season games due to a sprained left ankle suffered in a March 17 blowout victory over the Minnesota Timberwolves. In his first season with the Heat following a two-year contract he signed in July, Waiters had a career year (15.8 points, 4.3 assists and 3.3 rebounds per game) and shined with point guard Goran Dragic in the Heat’s backcourt. Andrew Salmi is a recent graduate of California State University, Fullerton after he previously attended Arizona State University. 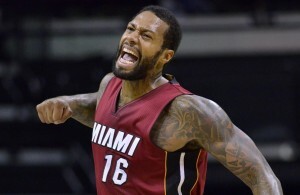 He is proud to be a staff writer for Heat Nation. You can follow him on Twitter @andrewsalmi.